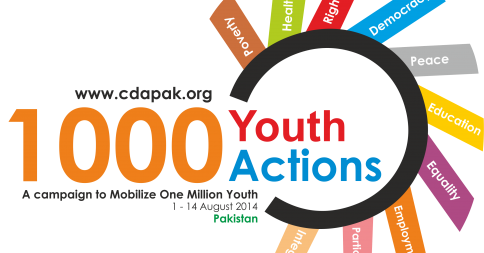 This essay competition is a part of 1000 Youth Actions campaign launched by Chanan Development Association. People from any age group can participate in this competition. Essays must be submitted in the form of a MS-Word document. Last date of submission of Essays is 12th August, 2014. Name of the winners will be declared on 14th August. Top three Essay writers will be awarded certificates. Number one Essay will be published on The Balochistan Point and other social Media platforms. This competition is closed now. Check back next year.